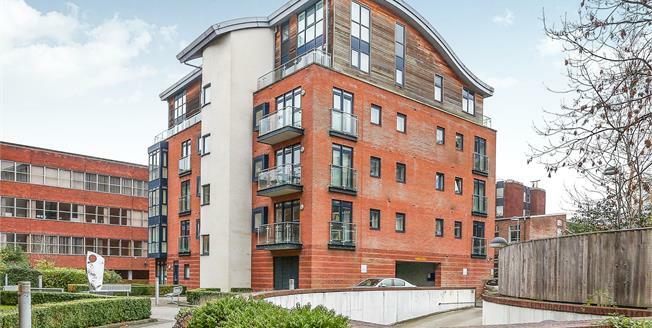 An Exceptional Apartment In The Heart Of Solihull Town Centre Featuring Two Double Bedrooms Both With En-Suites & Fitted Wardrobes, Secure Underground Car Parking, Spacious Entrance Hallway With Cloakroom And Modern Open Plan Living Area Benefitting From A Balcony. The Property Is Beautifully Presented Having Been Recently Re-Decorated And New Carpets Fitted Which Enhances The Light And Spacious Accommodation On Offer. The Property Is Currently Available With No Upward Chain For A Swift Mover.